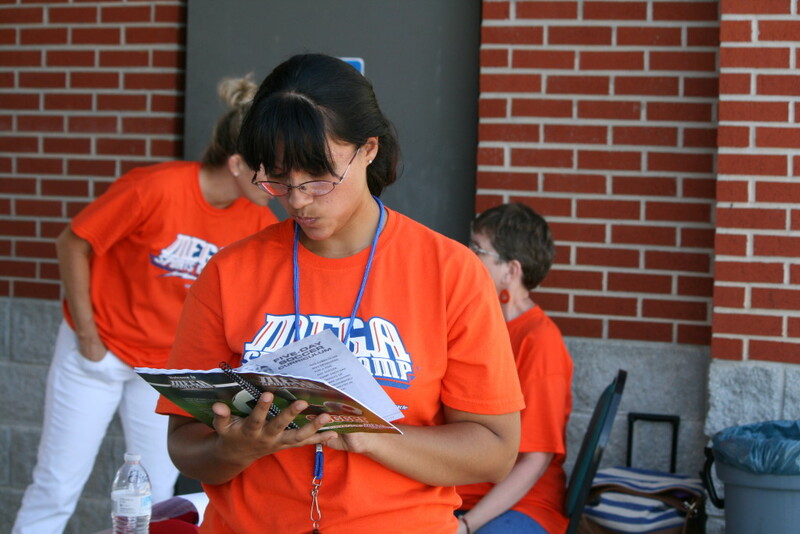 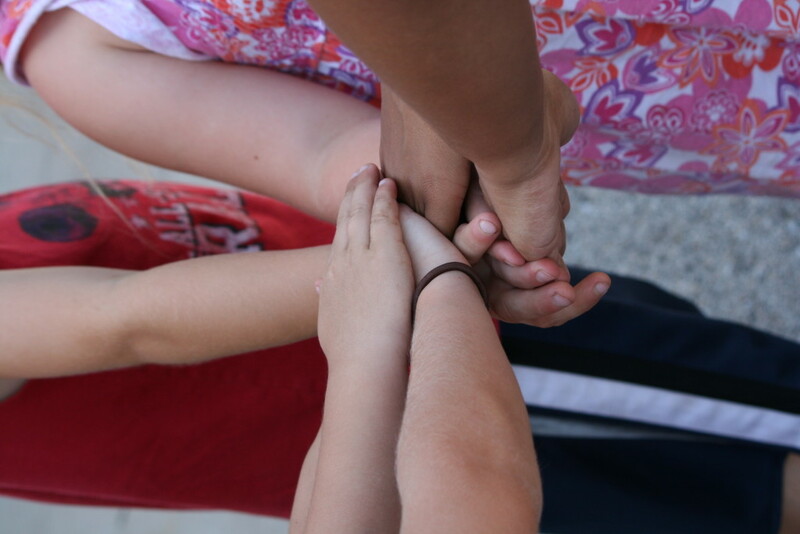 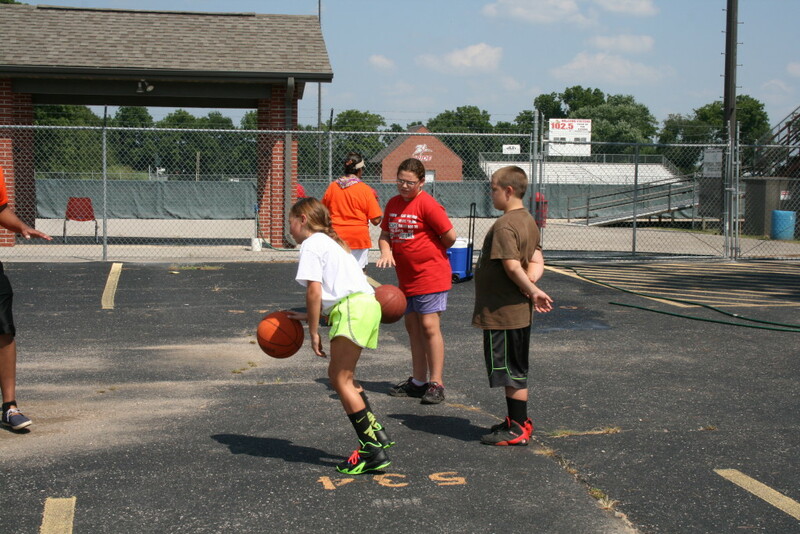 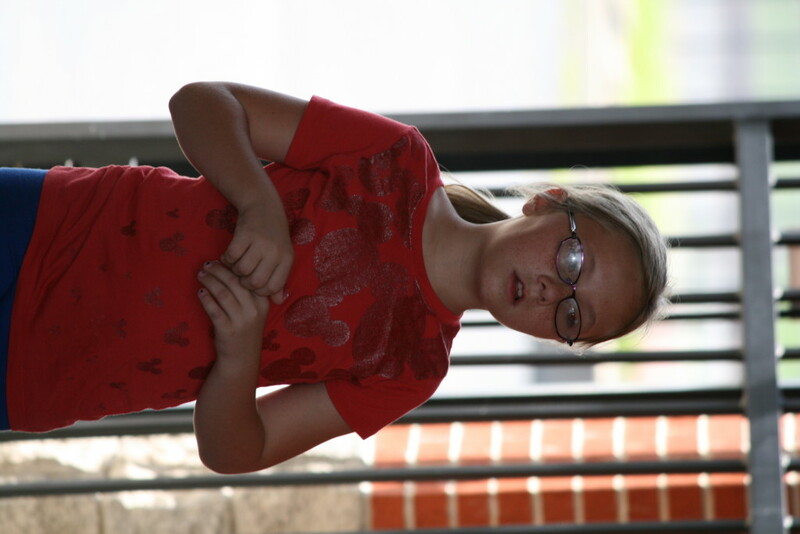 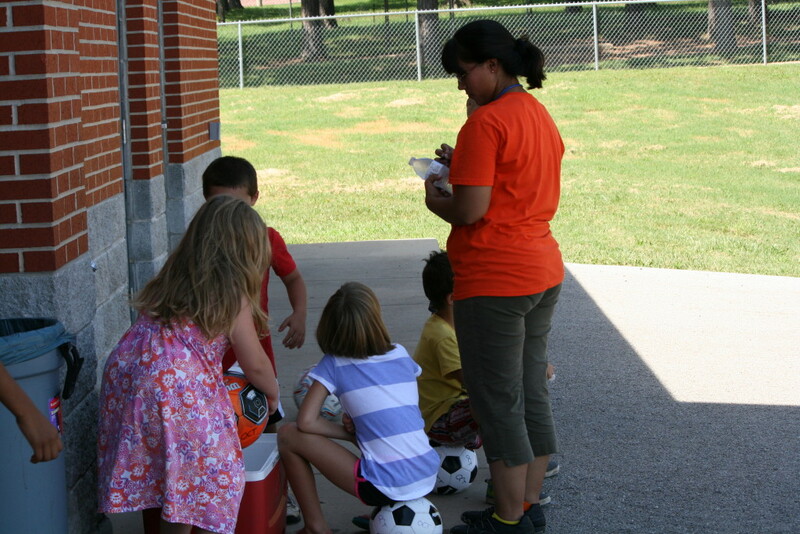 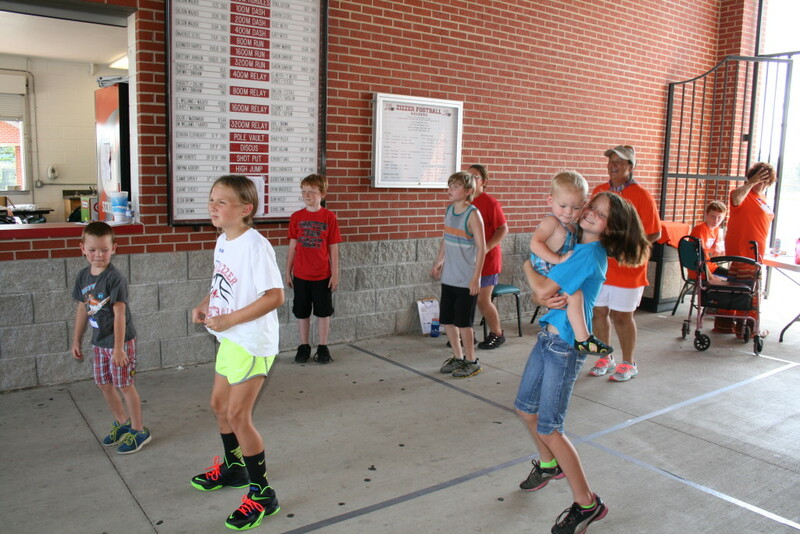 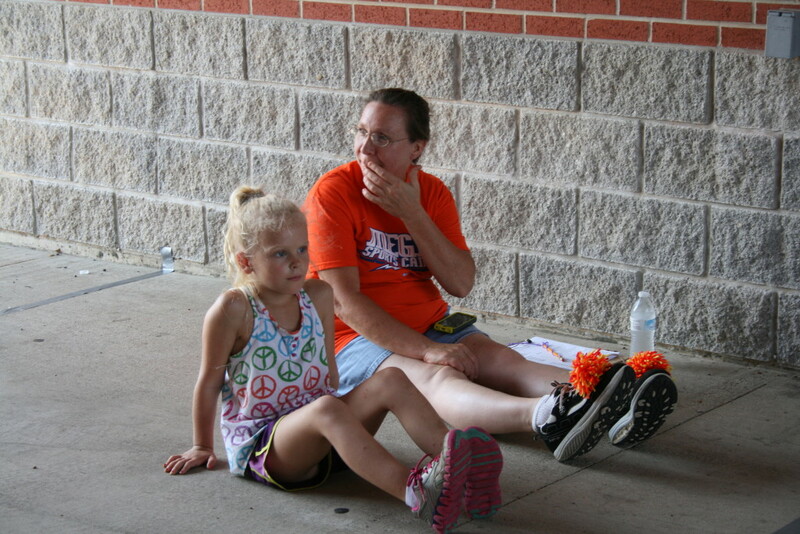 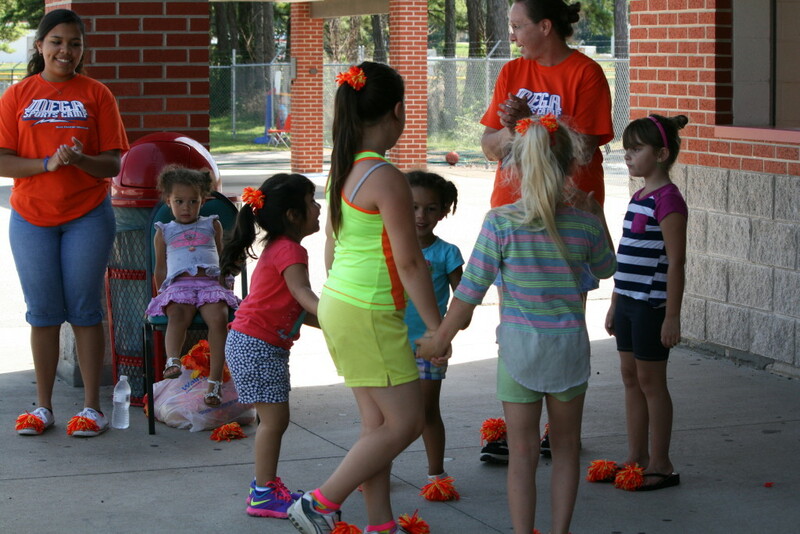 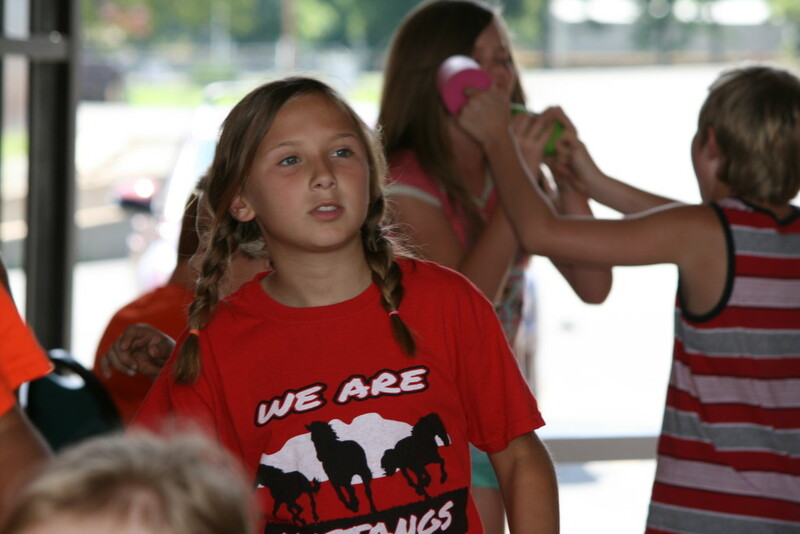 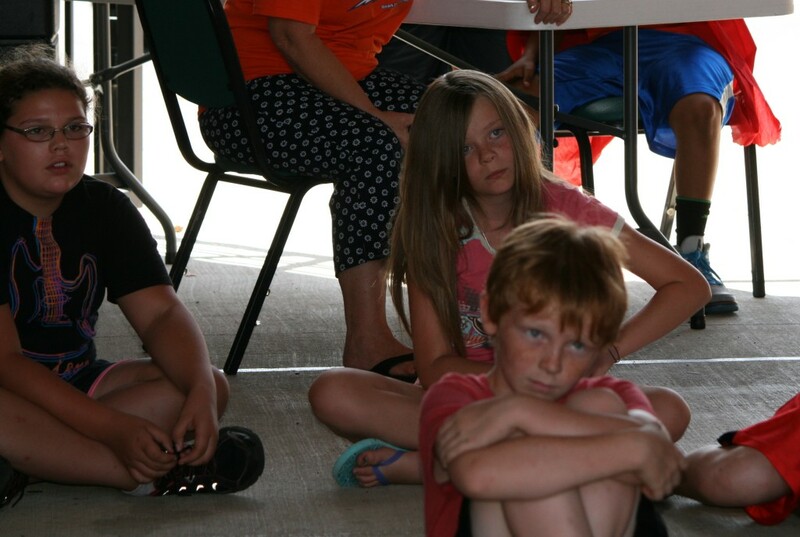 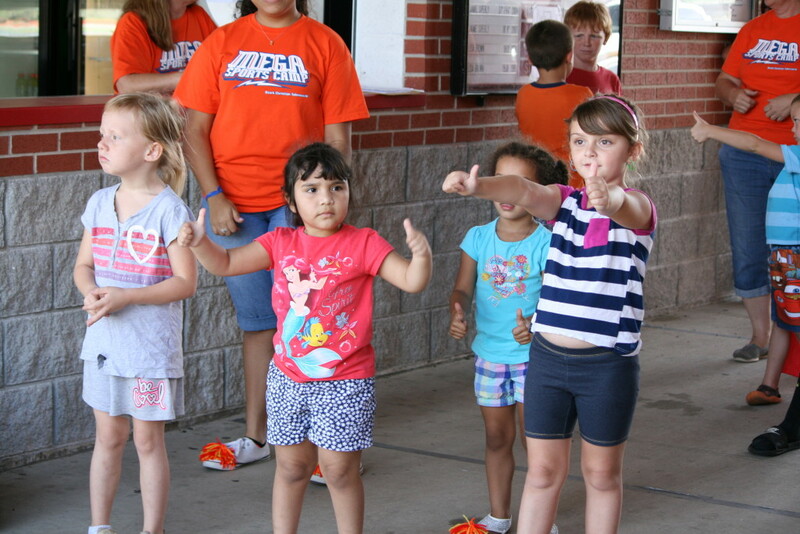 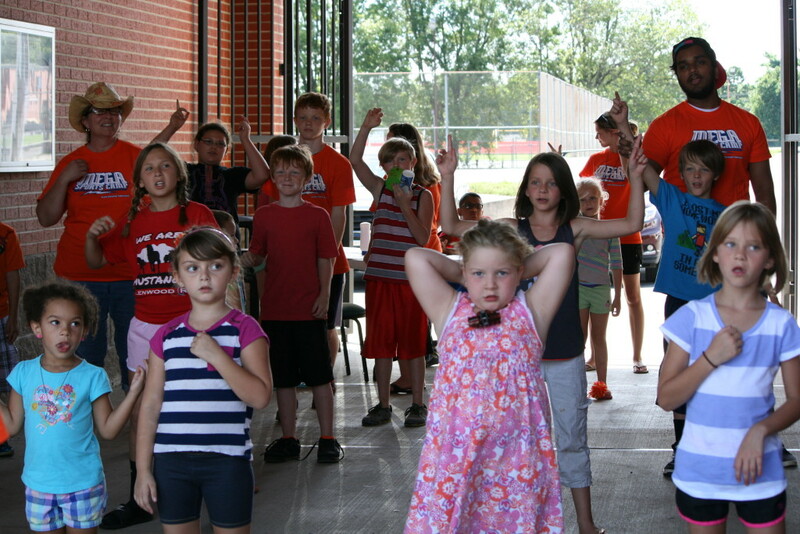 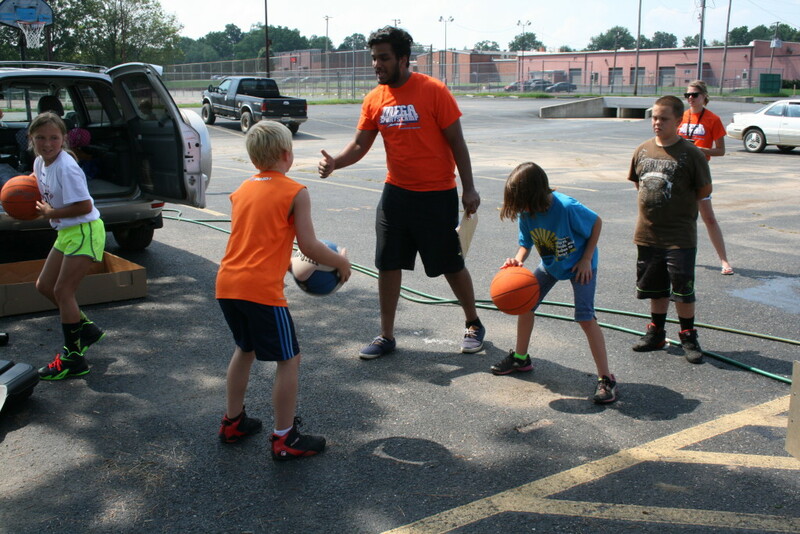 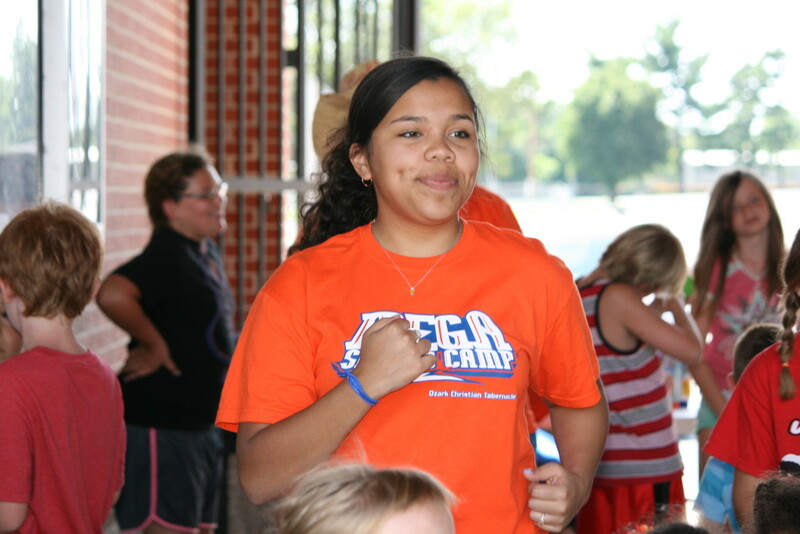 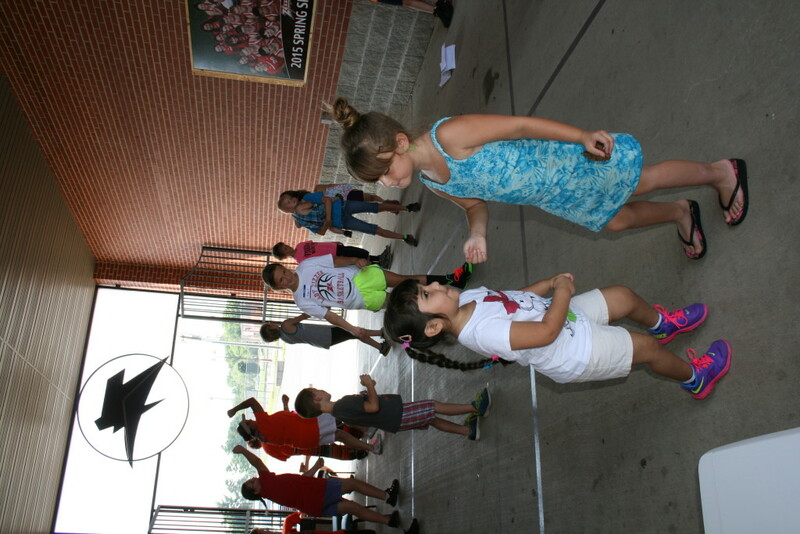 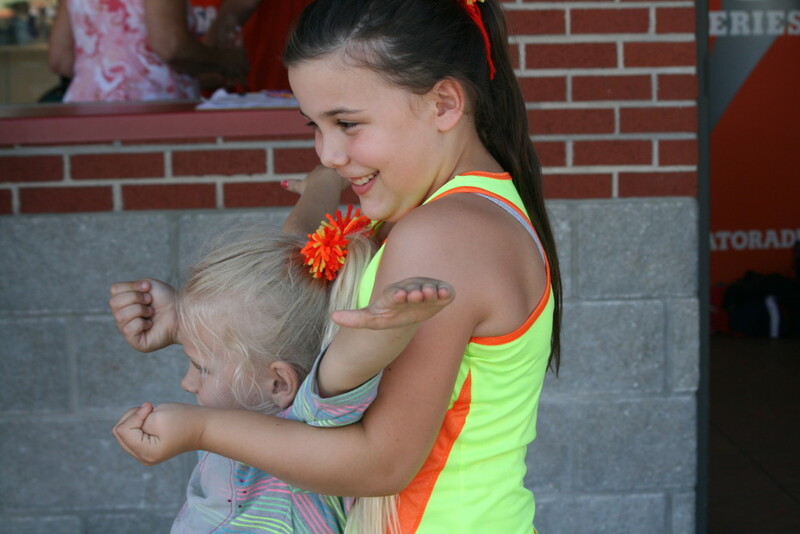 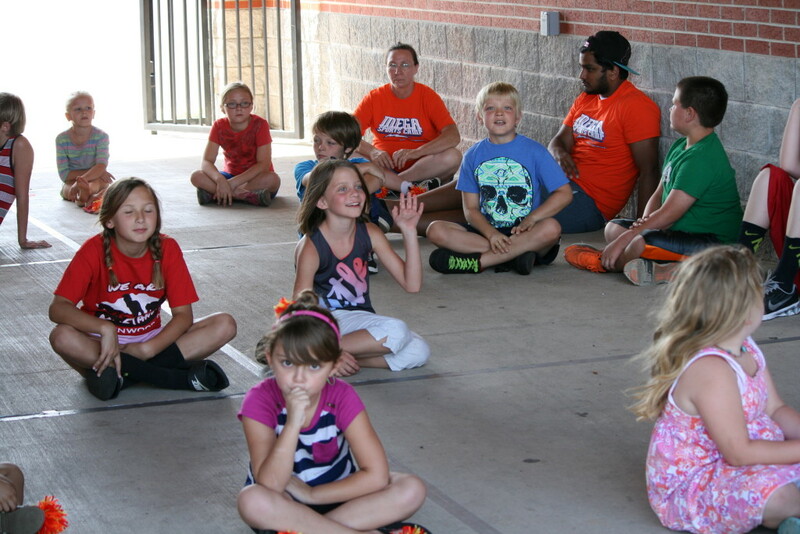 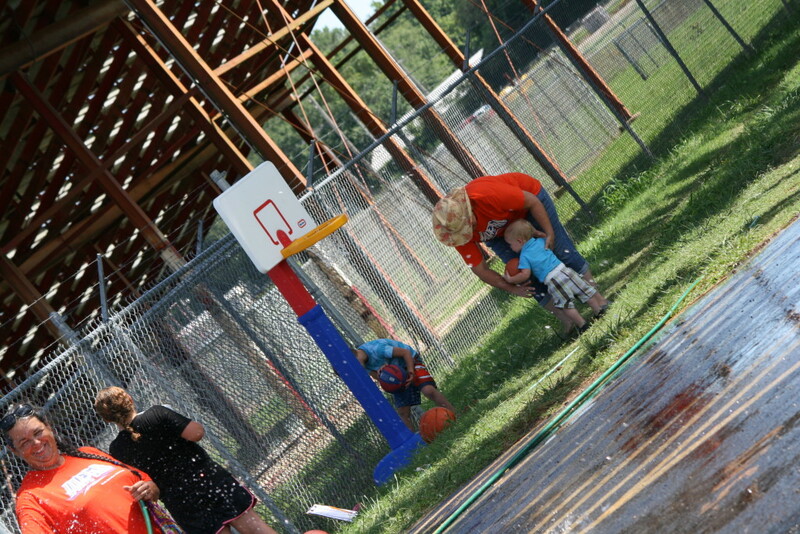 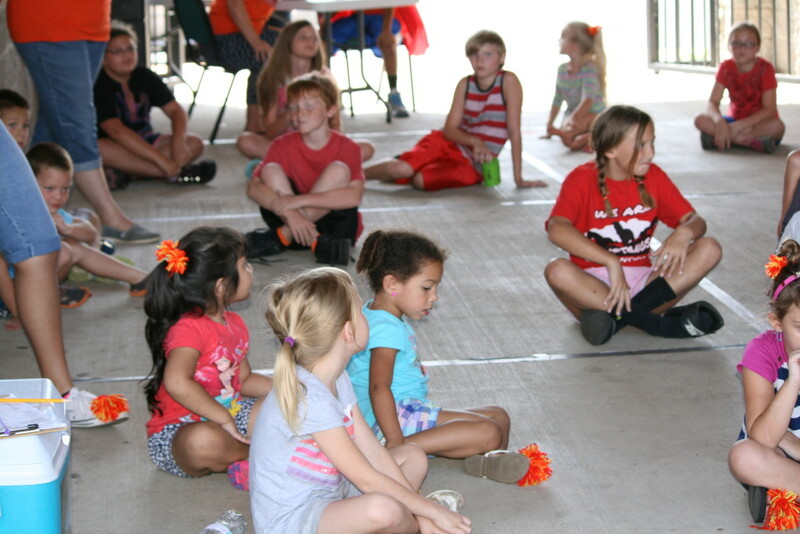 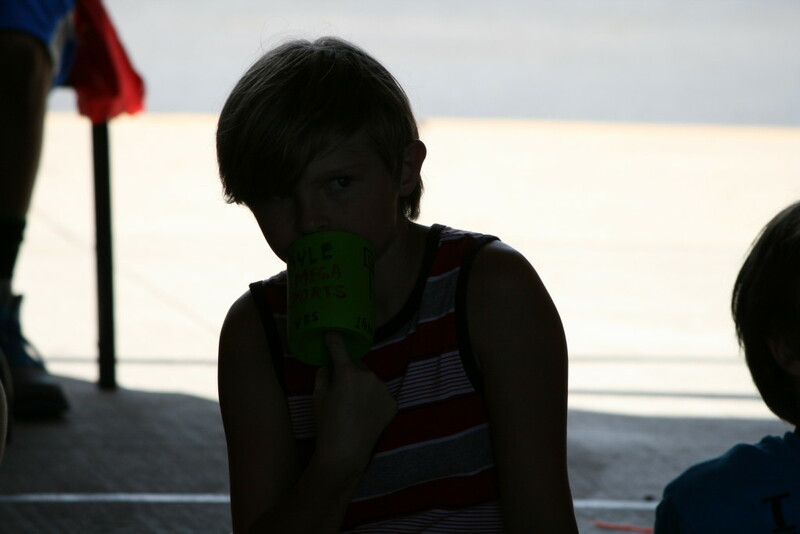 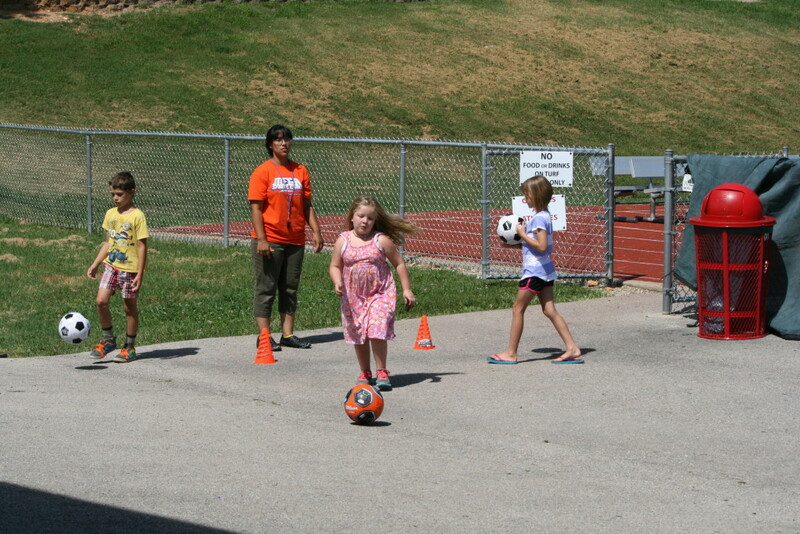 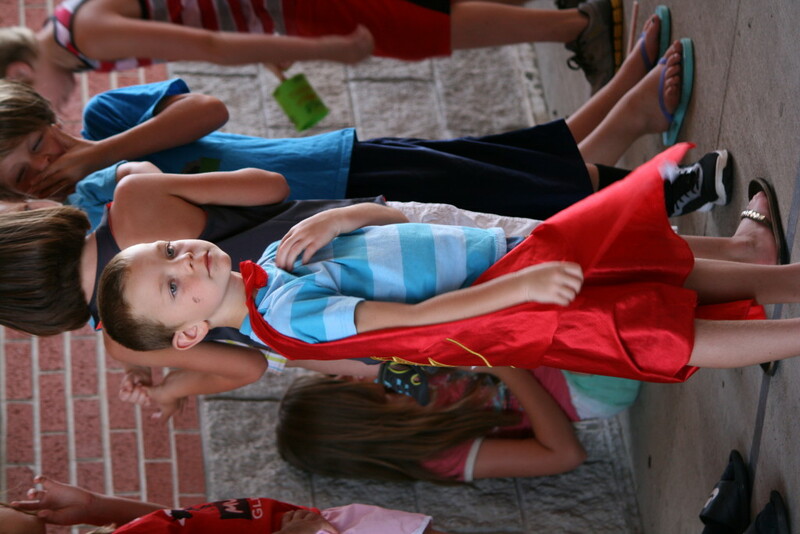 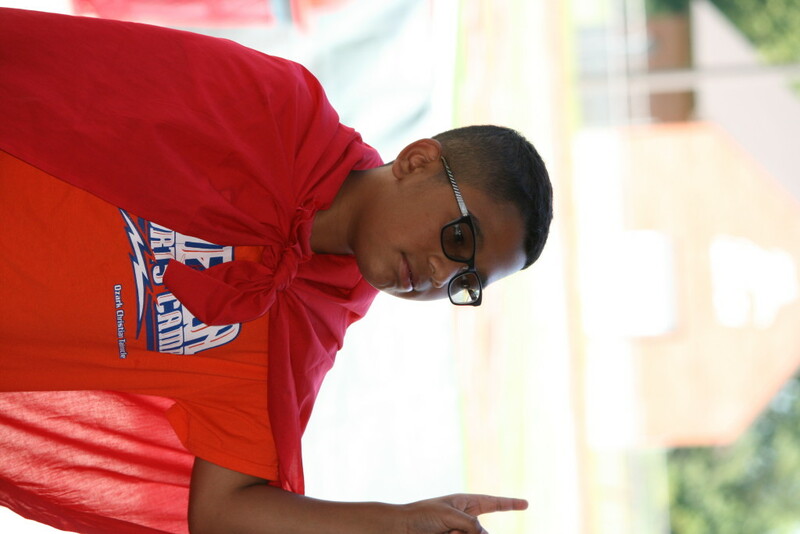 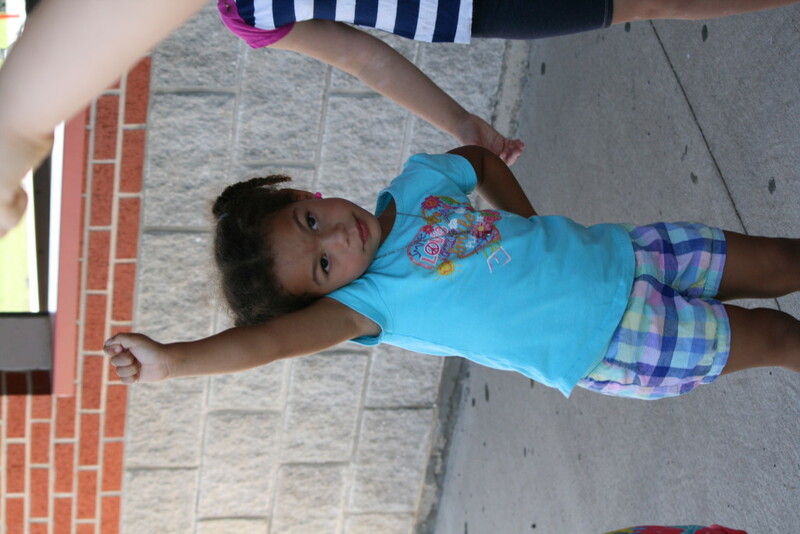 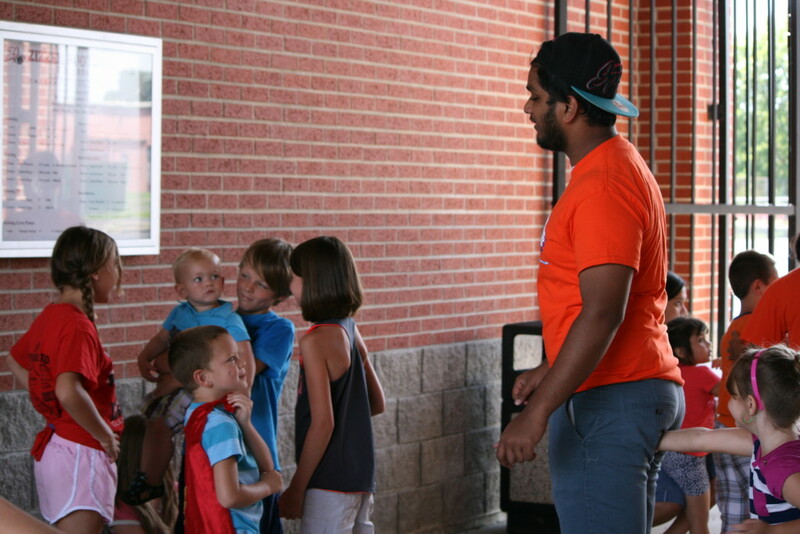 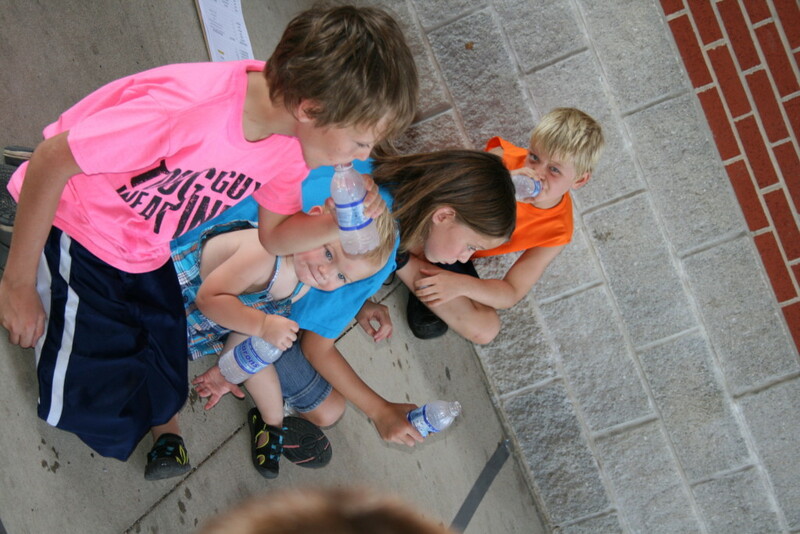 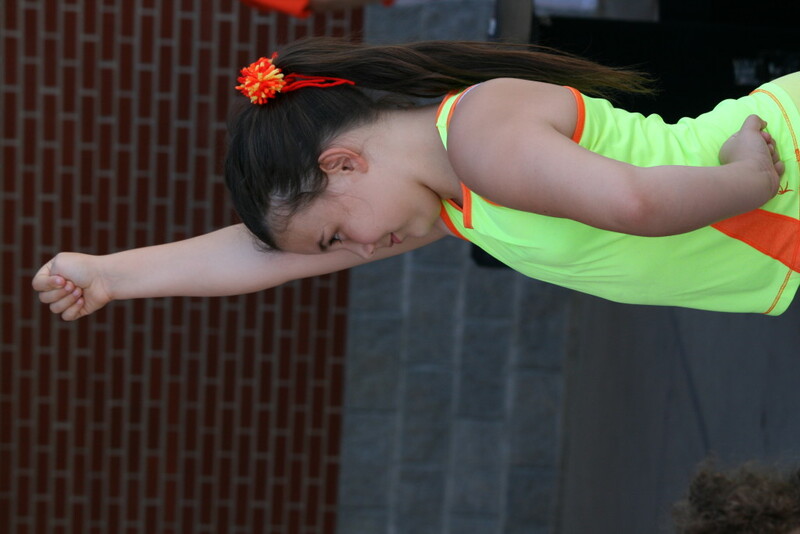 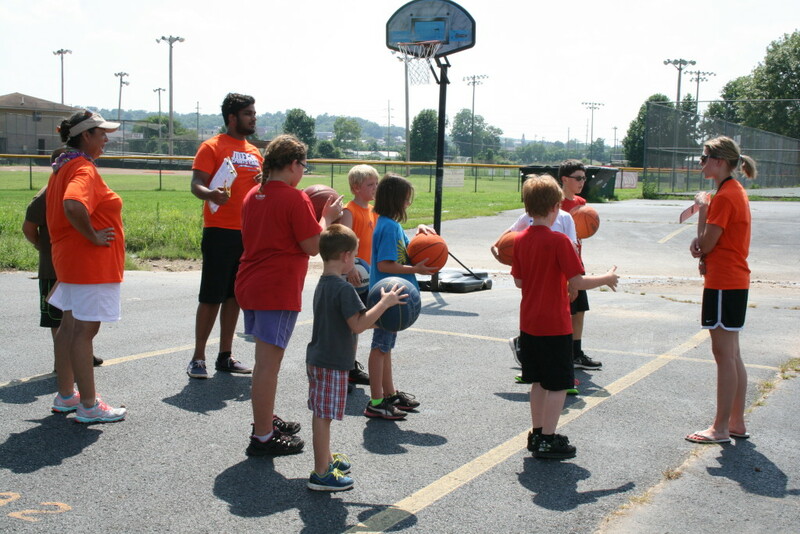 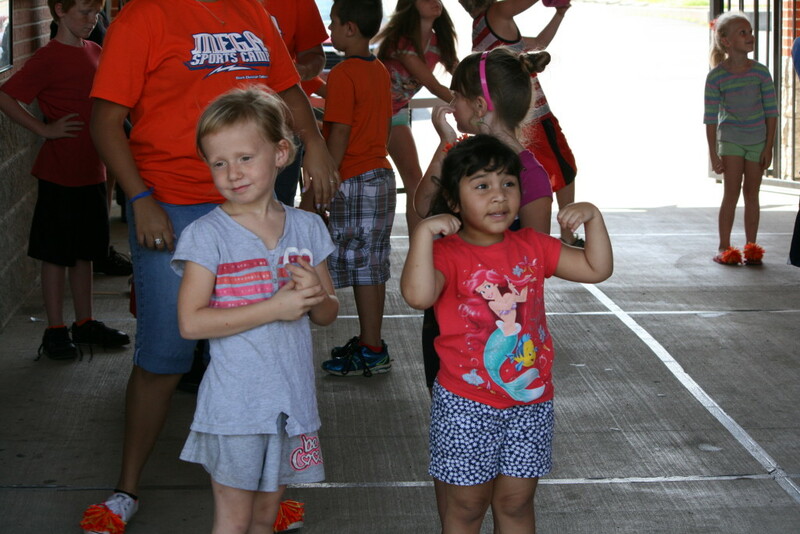 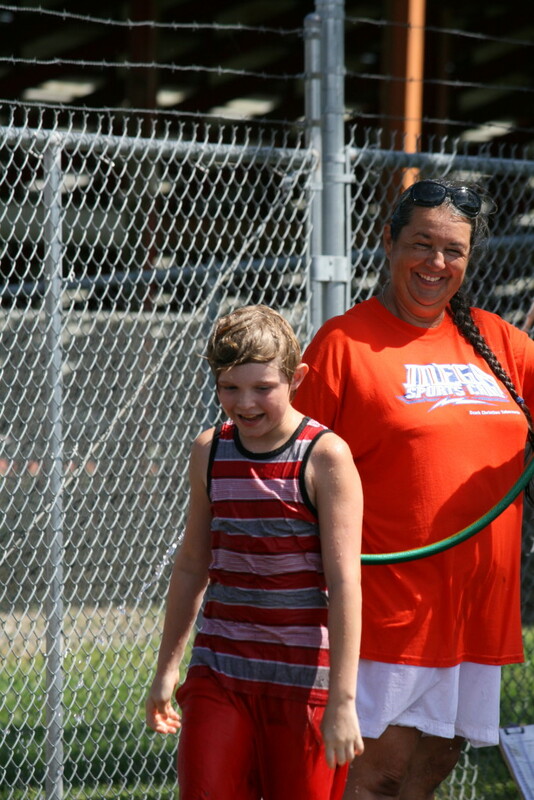 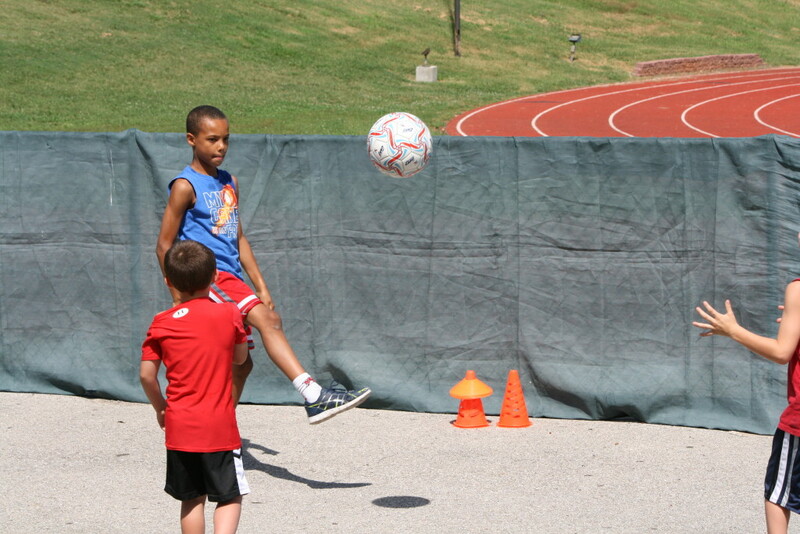 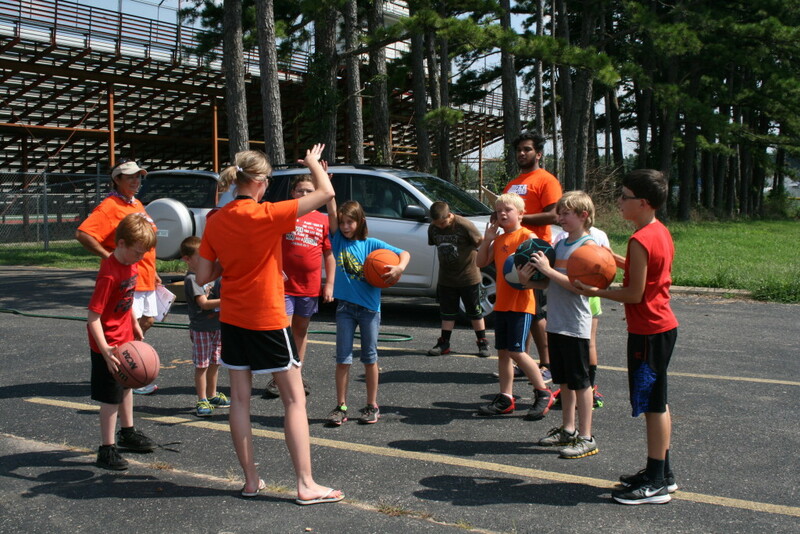 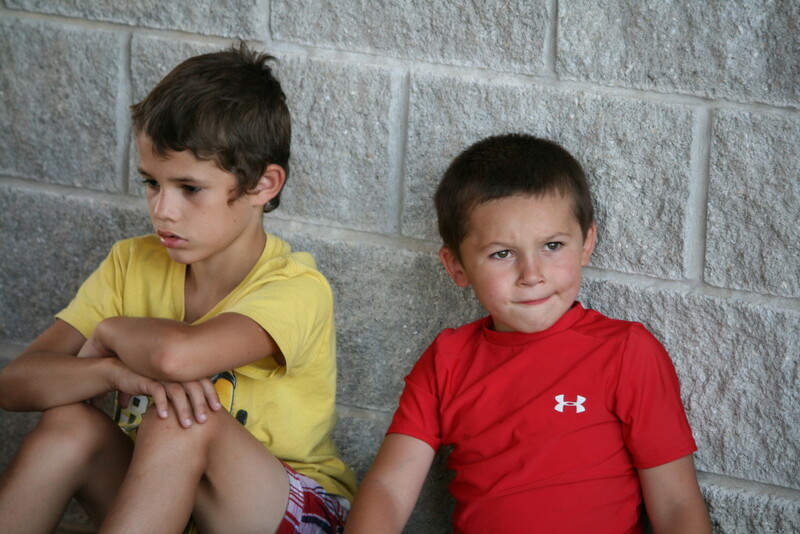 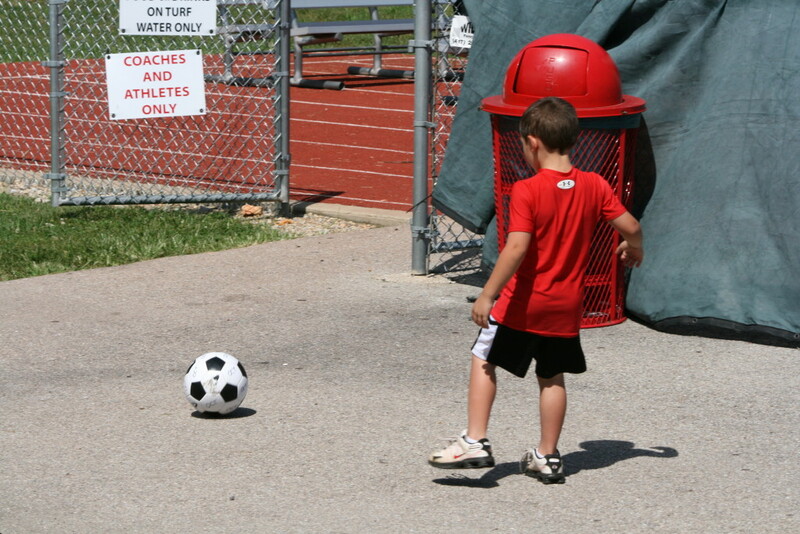 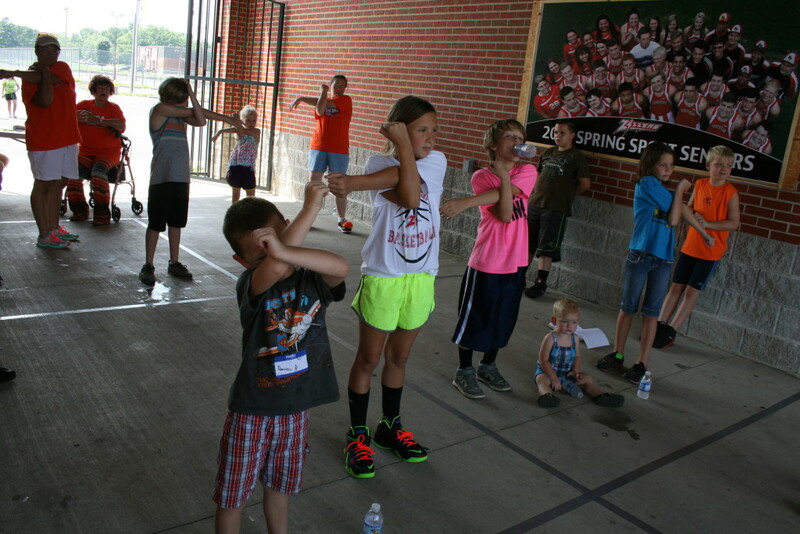 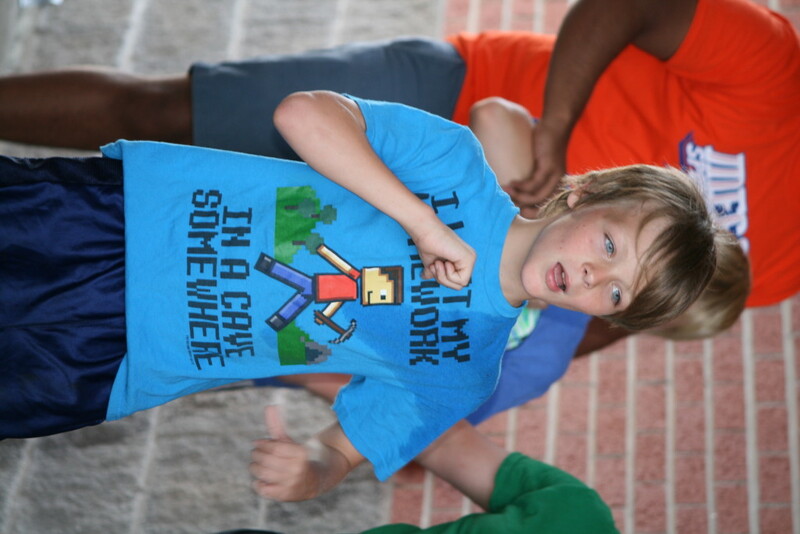 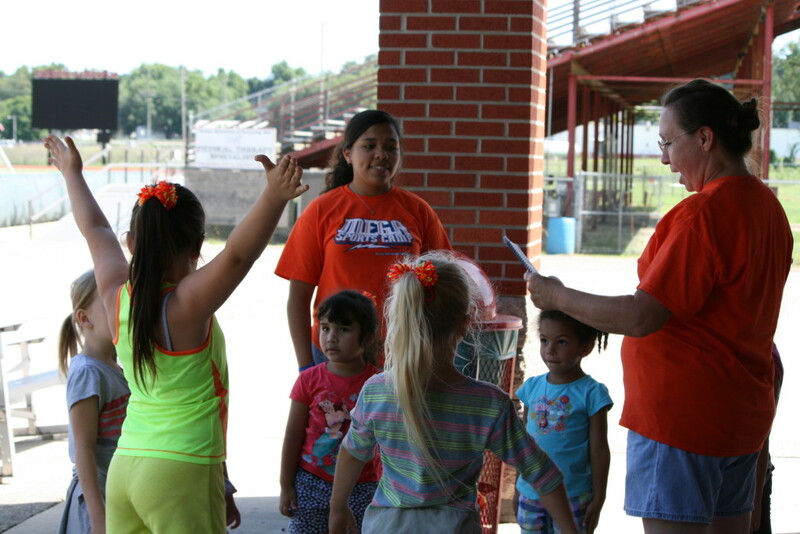 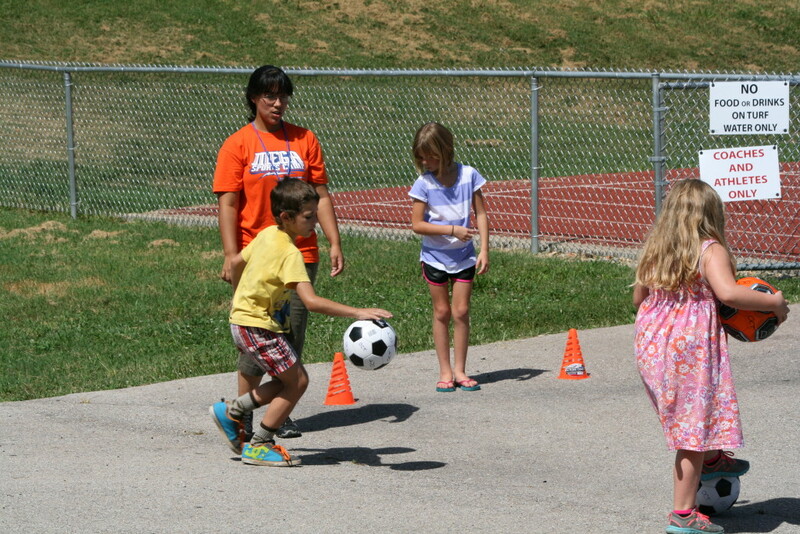 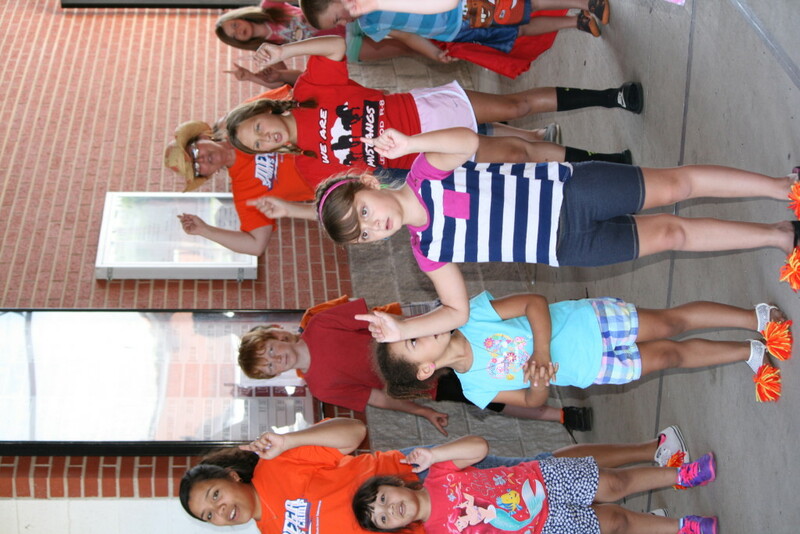 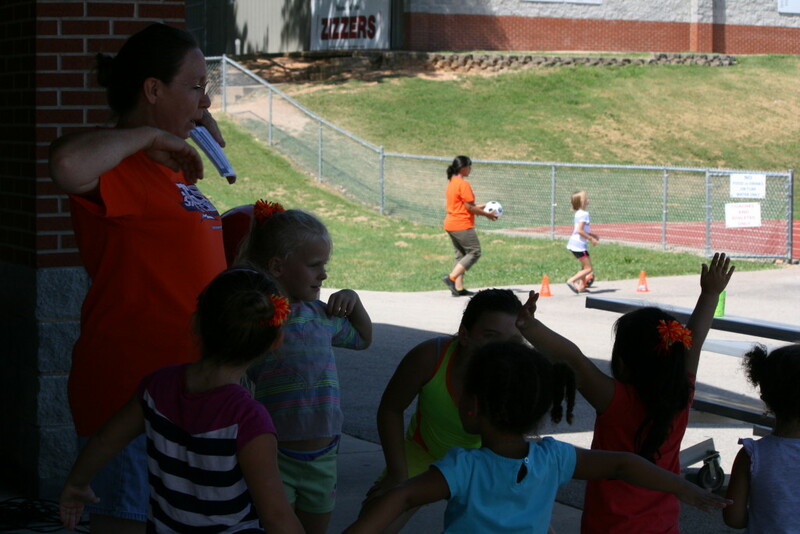 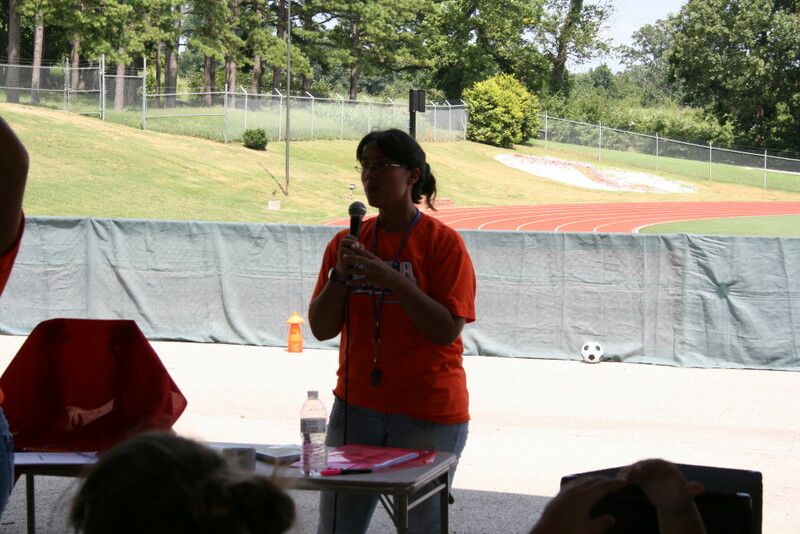 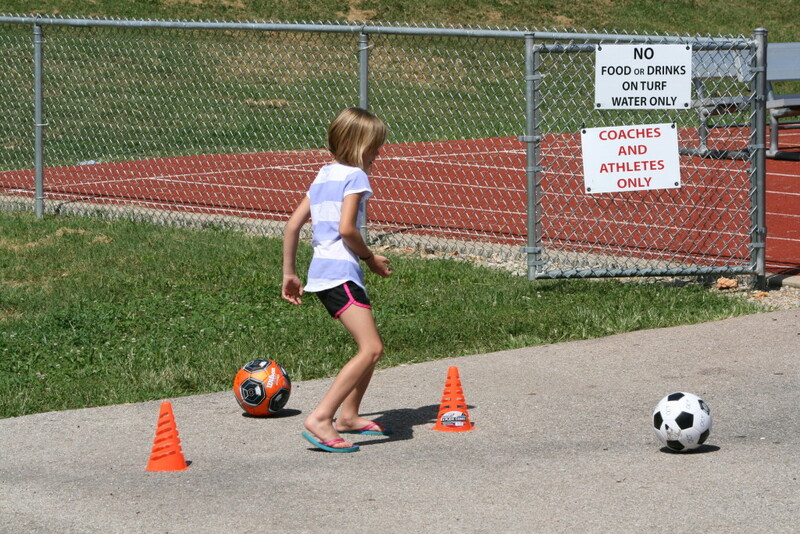 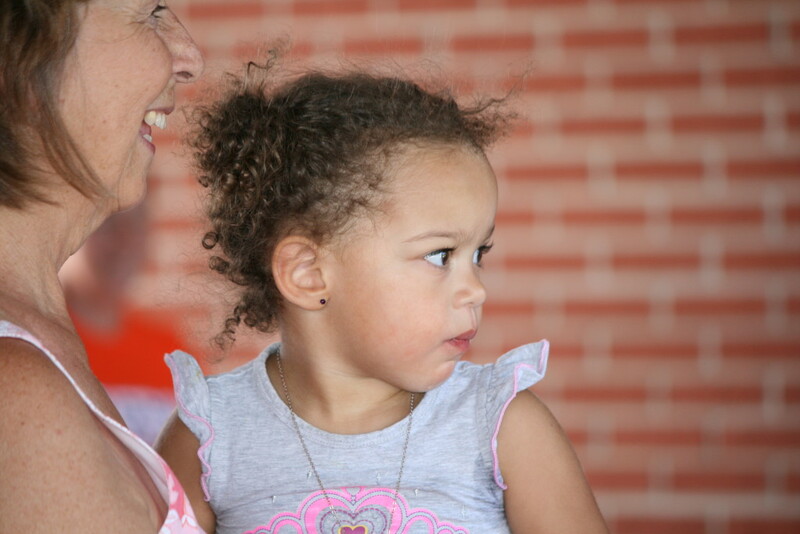 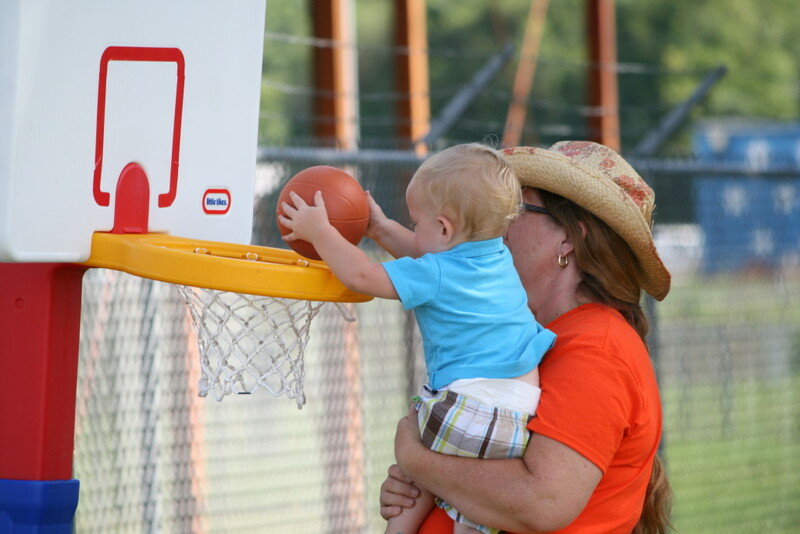 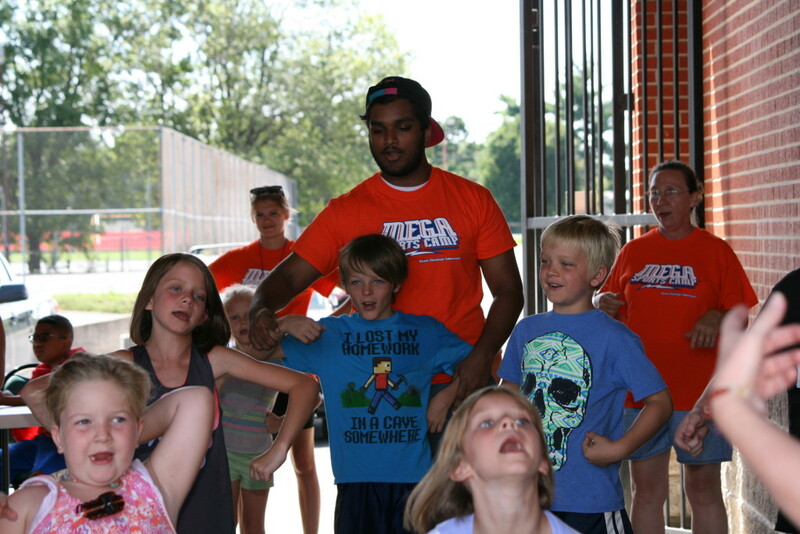 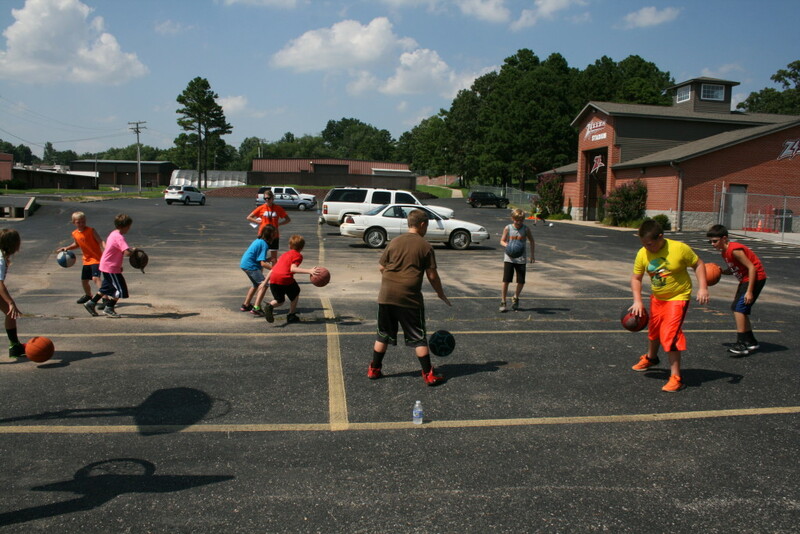 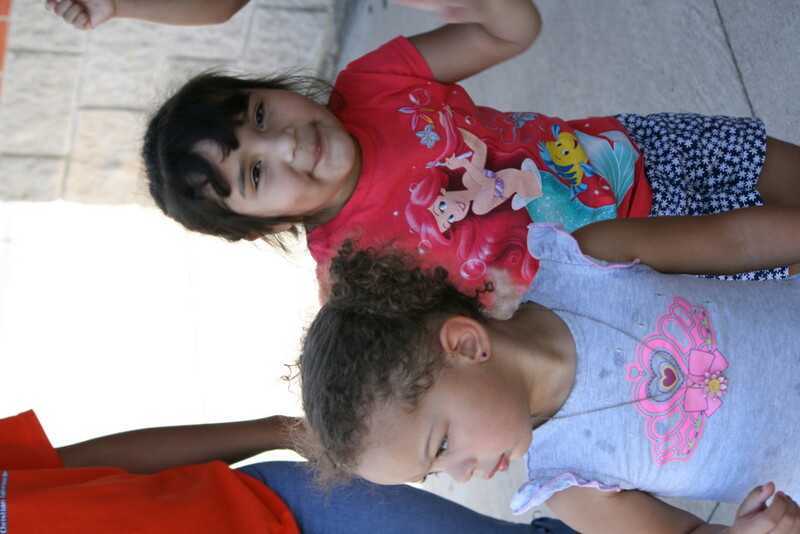 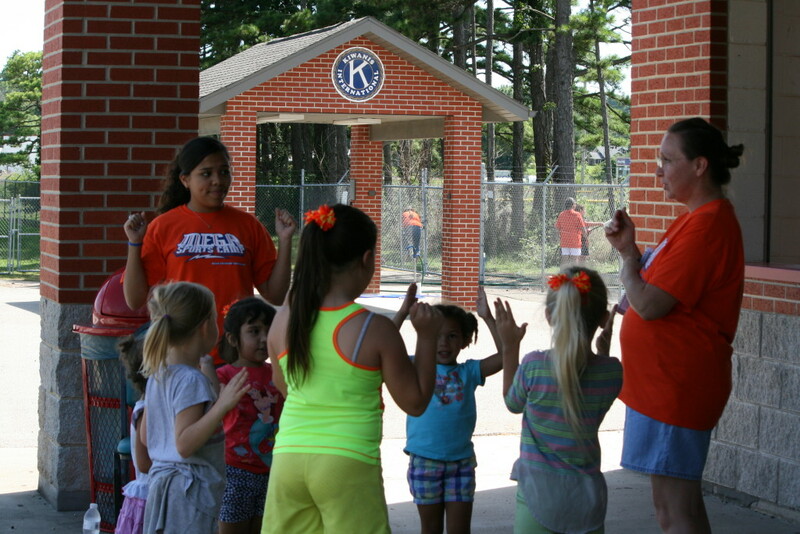 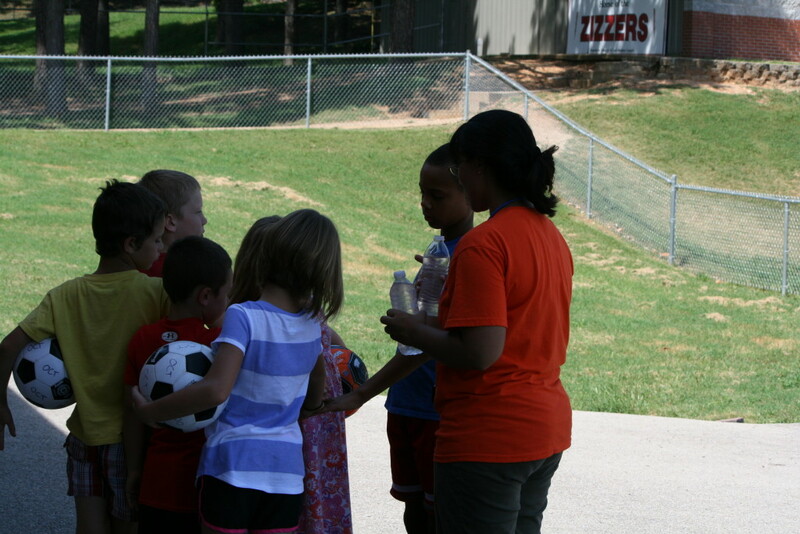 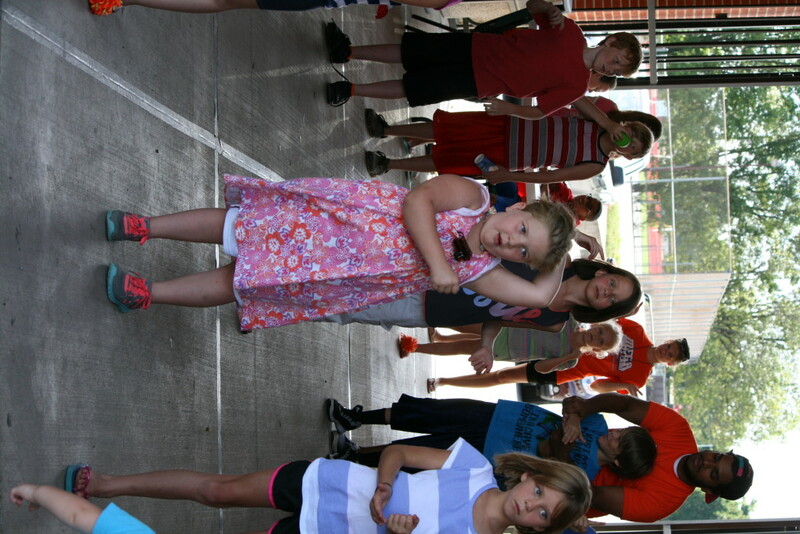 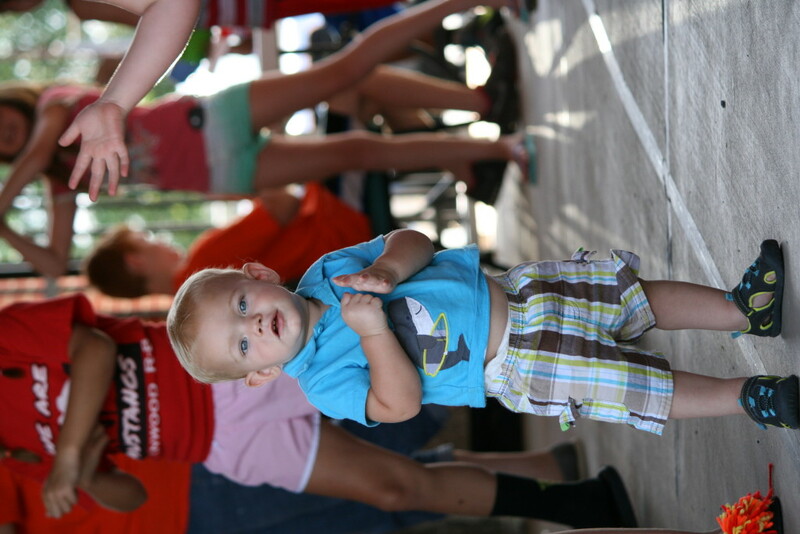 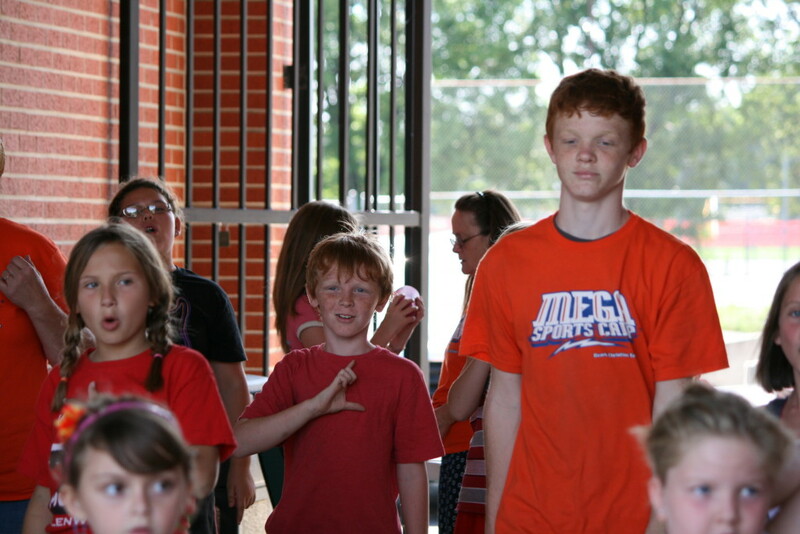 MEGA Sports-Vacation Bible School gets kids out of their chairs and into the Word of God. 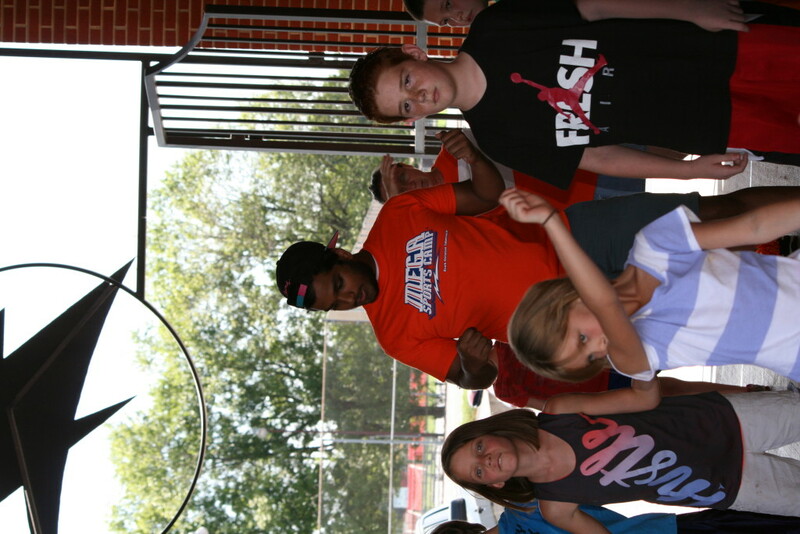 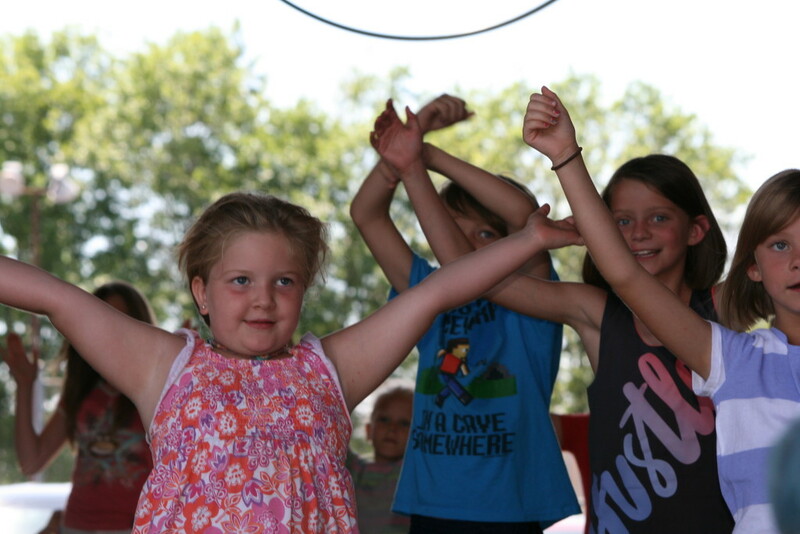 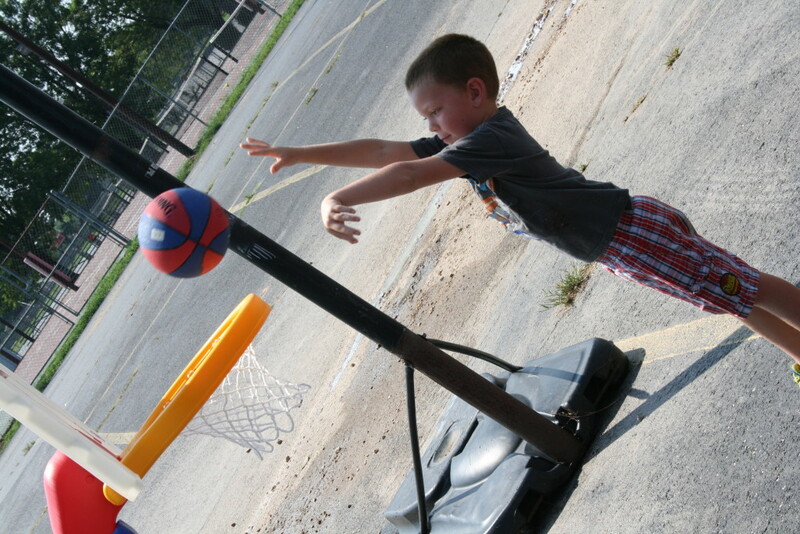 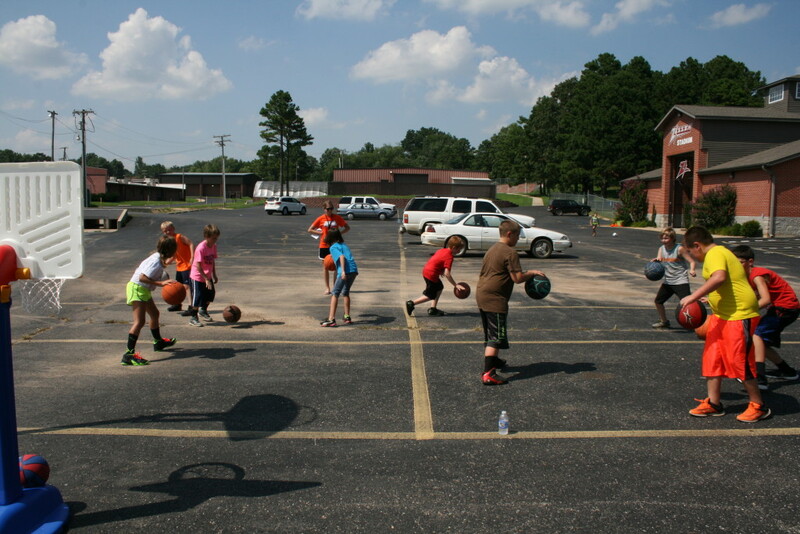 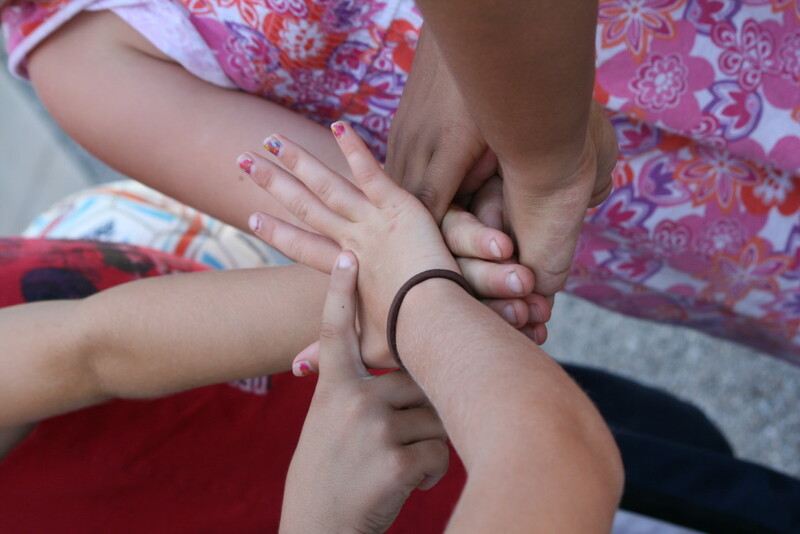 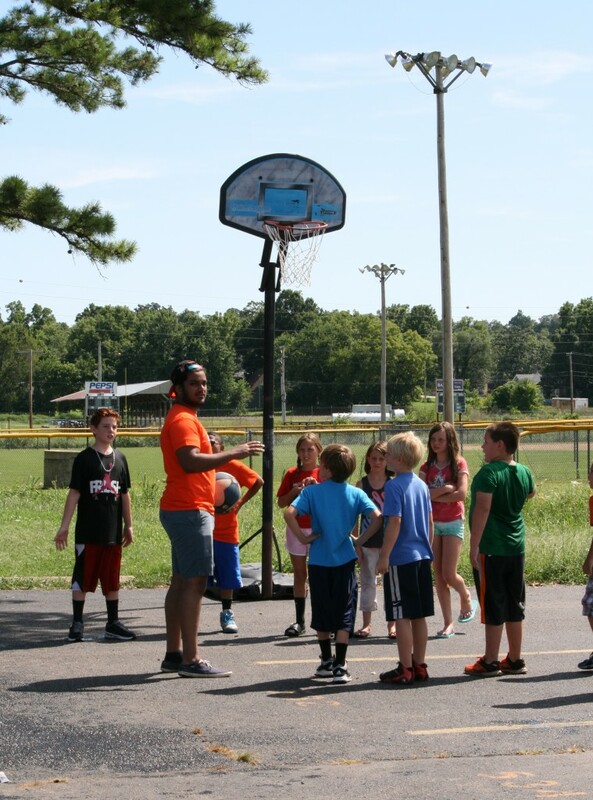 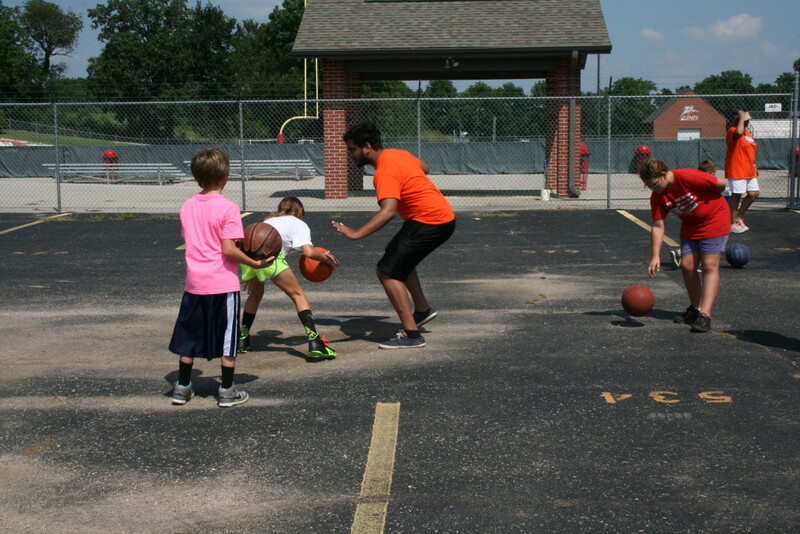 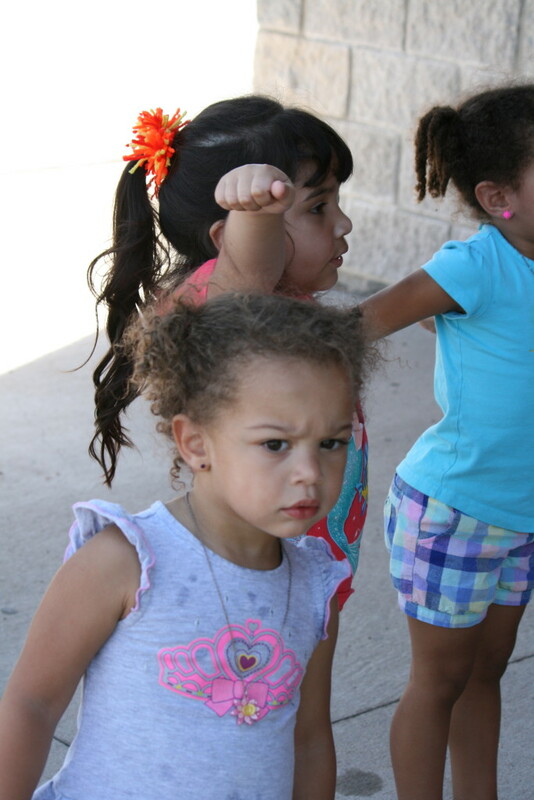 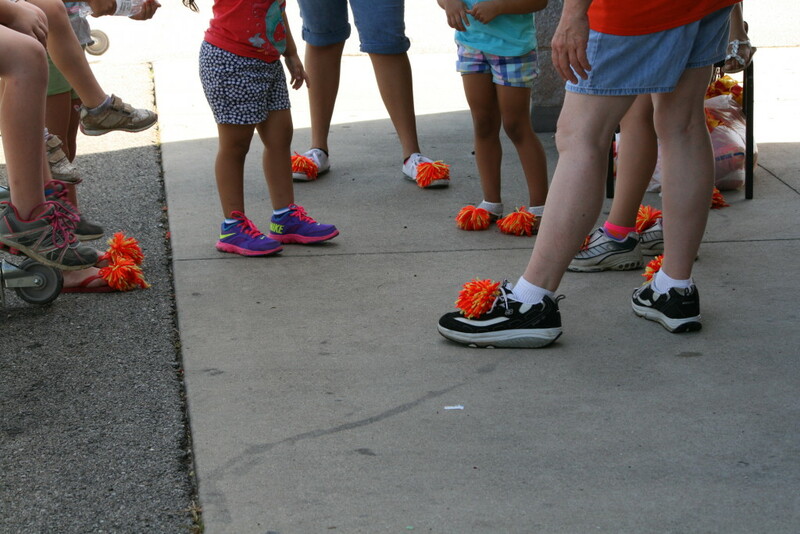 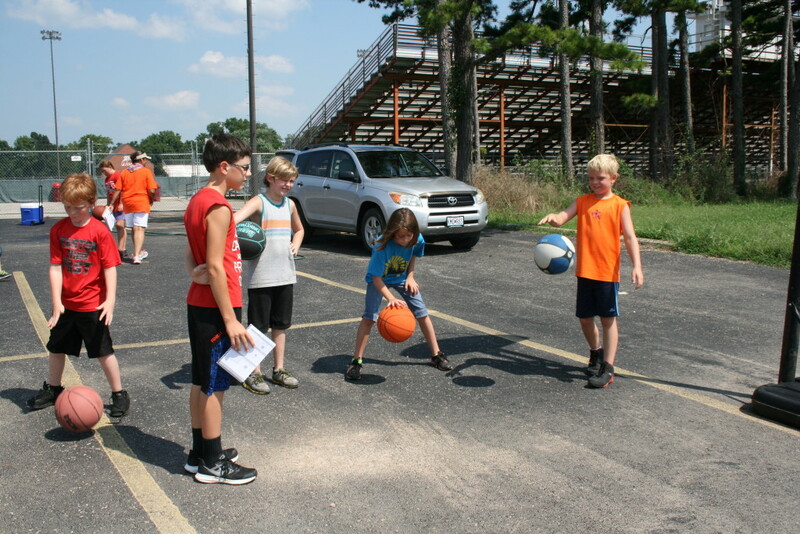 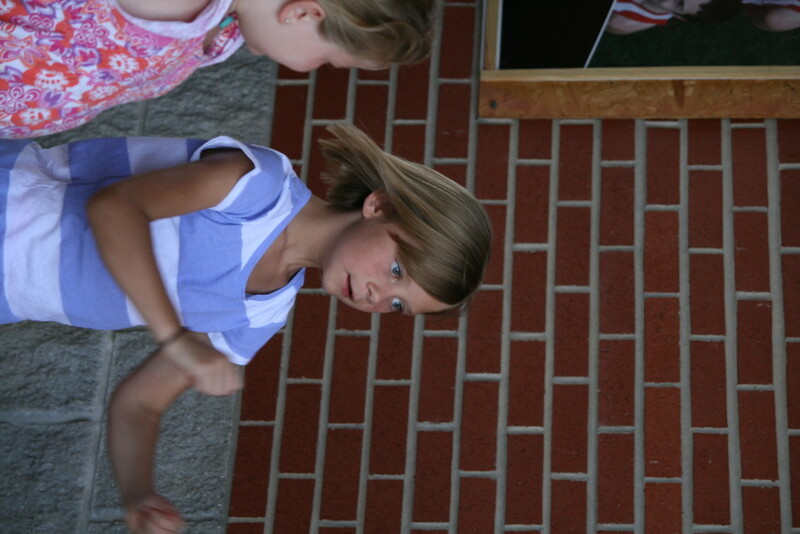 Bible teachings interwoven with basketball, cheerleading, and art makes MEGA Sports-VBS unique and unforgettable! 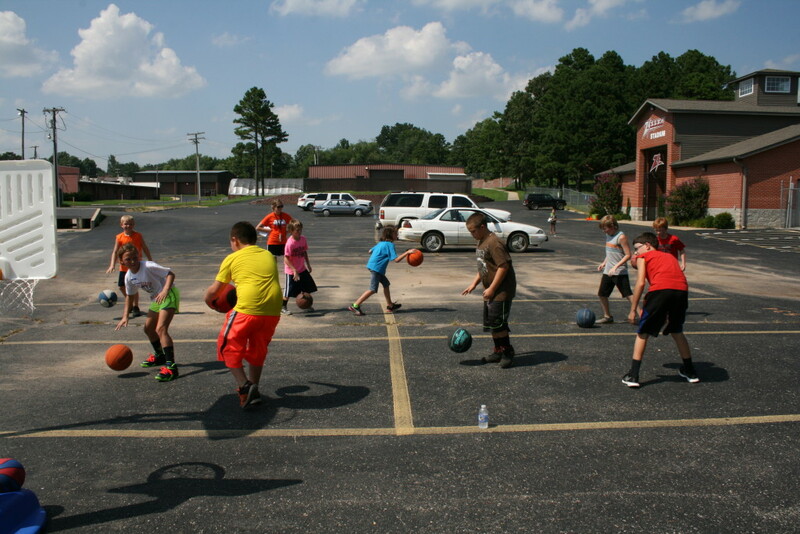 It will be held June 6-10th from 5:00-8:15pm at the Youth Center of 202 Walnut Street. 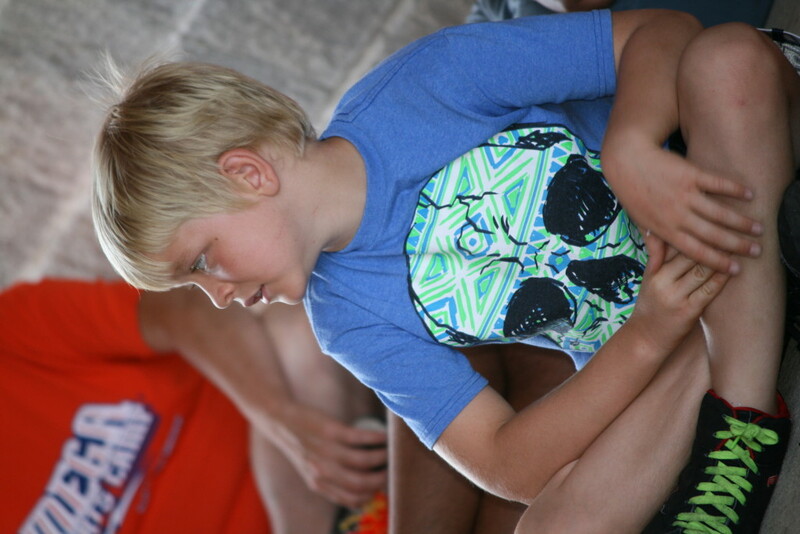 To register for 2016, scroll all the way down. 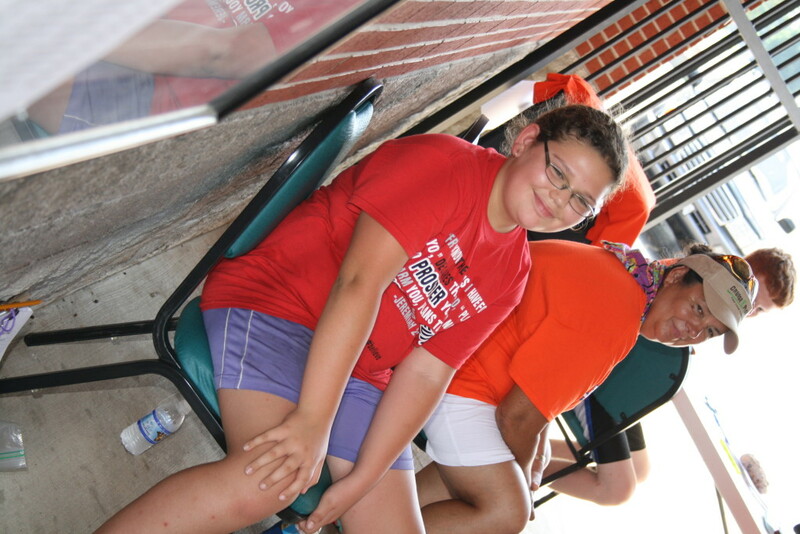 If you register before May 15th, your name will be put in the raffle for a bike!